Western Digital and Fortem IT are pleased to invite you to join us on our exclusive IntelliFlash Customer Land Rover Experience Day on Thursday 8th November, 2018 at the historic Luton Hoo Estate. 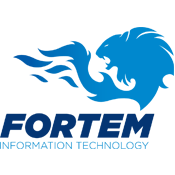 We are expecting it to be a fantastic day full of challenging driving experiences and chance to network with like-minded peers and get to know Western Digital's Datacentre Solutions portfolio. 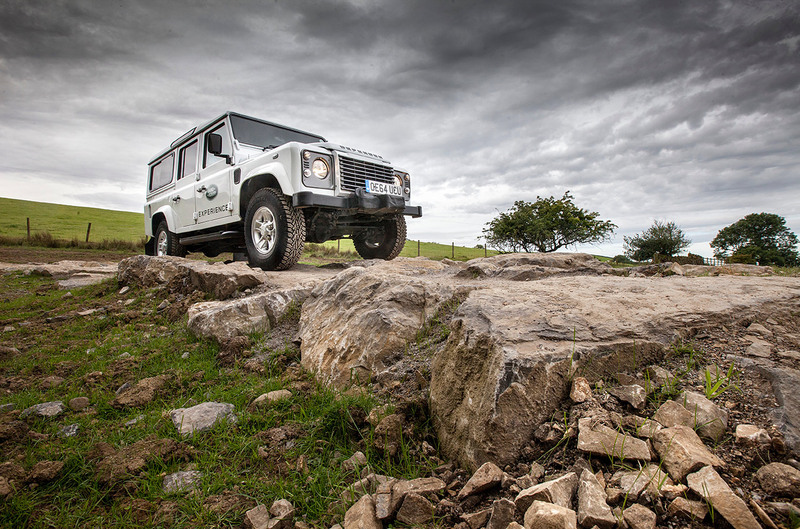 During your visit to the Land Rover Experience centre, you'll see for yourself what our vehicles are really capable of. 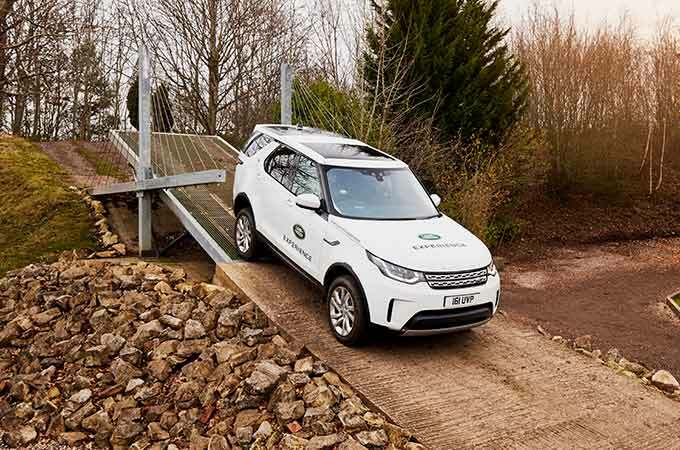 With expert guidance of Land Rover instructors, you'll tackle a whole host of surfaces and obstacles, using legendary Land Rover off-road capability and technology along the way. 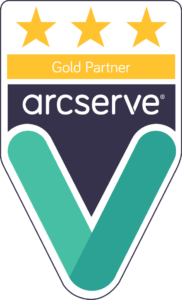 PLEASE REGISTER BY 8th October, 2018 TO RESERVE YOUR PLACE AS SPACE IS VERY LIMITED. 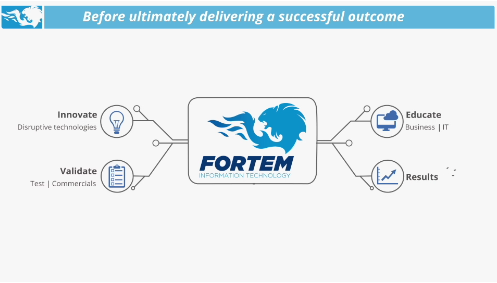 An Introduction to Western Digital IntelliFlash storage solutions and Fortem-IT. Lunch will be served in Landrover Hospitality suite. 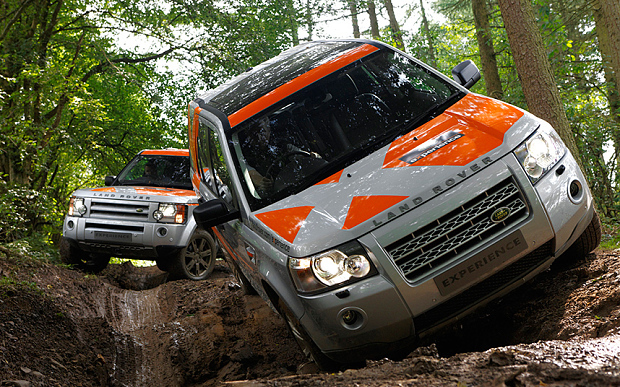 Your opportunity to get behind the wheel of a Land Rover and navigate your way around some challenging off-road routes. All guests return to the hospitality suite for refreshments and a fun awards ceremony. This is your opportunity to get behind the wheel of a Land Rover and head off-road for an exciting, challenging drive and to learn all about the vehicle’s capabilities under the watchful eye of world-class instructors. 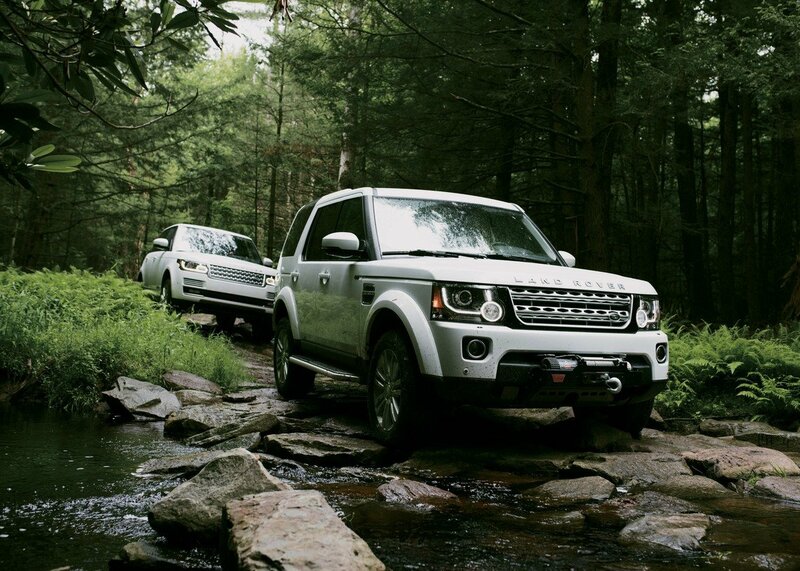 Land Rover's fleet is what sets it apart from other driving experiences. Operating all models of the current Land Rover range, each vehicle is equipped to the highest standards available from Land Rover combining style and comfort with technical brilliance and off road capability. The current models operated are All New Discovery, Discovery Sport, Range Rover Evoque, All New Range Rover, All New Range Rover Sport, Range Rover Velar and Defender 110. All Land Rover instructors are professionally trained to the highest standard; they have the product knowledge and capabilities required to keep you safe, whilst under instruction and ensure that you get the most out of your experience. Copyright © Western Digital Technologies Inc. All rights reserved.